We’re not quite yet done with winter, but it is certainly time to start planning and planting for warmer weather. Remember, spring is just around the corner and all garden centres are stocked to the brim with instant colour. Don’t forget to put out seeds for our feathered friends, which are slowly returning to the garden! 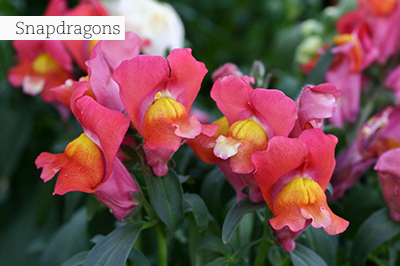 Go on the colour run in your garden with annuals: Trays of pretty flowering snapdragon seedlings, both the tall and dwarf varieties, are available now in seedling trays. Also remember that you can still plant pansies and violas, which will flower till late summer if set out in cooler areas of the garden with morning sun and afternoon shade – they will be in full flower at your favourite garden centre now, so you will be able to choose the colours you love! Other stalwarts for now include dianthus and petunias, lobelias, begonias, gazanias, and marigolds. Petunias, whether purchased in trays, hanging baskets or small pots, are always a winner at this time of year. They are not fussy and simply require a sunny spot with regular removal of the spent flowers. Feed them regularly with a liquid plant food and they will go on for months in your garden, providing splashes of colour! Hot tip: If you are impatient to fill some gaps, go for ‘colour bags’. 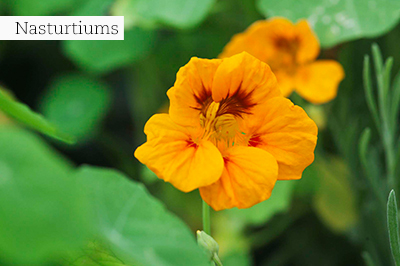 They contain fairly mature annuals and biannuals in full flower, as early instant colour. It’s not quite time to start sowing flowers in earnest, but you can buy bumper seed packs of alyssum to fill bare spots. Alyssum loves the cooler months far more than hot weather and will turn your approaching spring garden into a carpet of colour! Perfection with perennials: Plant all the lavenders now. 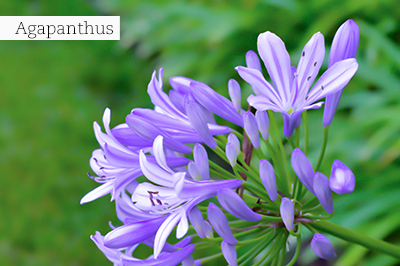 Use different varieties together for a purple-pink splash of colour. Start pumping up your petal power with typical spring daisies like Argyranthemum frutescens ‘Madeira’, a range of daisy bushes that will really excite you if you are daisy crazy. Brachyscome ‘Pacific’ is a very pretty miniature daisy range that can be used as a groundcover, a gap filler in the garden, or to flower gloriously in hanging baskets or patio containers. Go for flower power with Osteospermum as there are many ranges that have been bred from our indigenous Cape daisy, with new arrivals every year. They are great for rock gardens and containers, or wherever bright splashes of colour are needed. Then chase away the last winter blues with Nemesia hybrids. Most are compact and sweetly scented and will flower repeatedly after a light trim. Another option is to skip down the garden path with ‘pinks’. As you gaze at the masses of small flowers on the voluptuous Dianthus caryophyllus ‘Sunflor’, they will make your heart go boompity boom! We are blessed with many different types of vivacious vygies, succulent groundcovers that might not always look appealing in other seasons but can definitely take spring to a more colourful dimension when they smother themselves in luminous, satiny flowers. 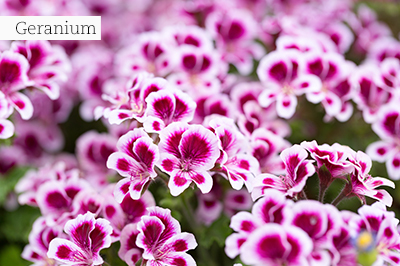 Pelargoniums are at their best at this time of the year, and there are lots of species and hybrids to choose from. They are great in the garden and lovely for pots, especially hanging baskets, and can supply colour all summer long. Revive the lawn: It’s time for the ‘spring treatment’, which means a low cut, firm raking, spiking, generous feeding, levelling out and covering with a nutritious blanket of organic lawn dressing. Use only registered lawn dressings, which are available from your local Garden Centre Association Member, to avoid introducing unwanted weeds into your lawn. Ask your local garden centre what their proffered lawn fertiliser of choice is. There are many good, reliable products available that will wake your lawn up from its winter sleep, and 7.1.3 is a firm favourite! This is normally done in August, while September is still fine for colder areas. However, this treatment should only be applied to runner-type lawns like kikuyu and some of the tougher cynodon grasses. 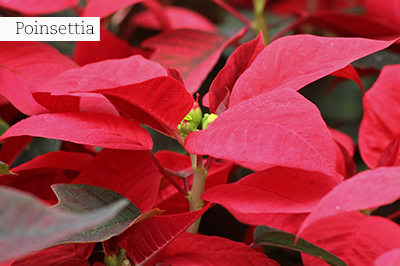 Pruning jobs: Prune poinsettias, plumbagoes, tecomas, hypericums, heliotropes, solanums, canary creepers, golden showers and buddlejas. This pruning encourages strong, lush spring growth. Don’t forget to mulch after pruning with a thick layer of compost. Container care: Rejuvenate your containers that are housing feature plants (and which do not need repotting yet) by removing the top layer of old potting soil and replacing it with a mix of fresh potting soil and compost. Feed them with a slow-release general fertiliser, water well afterwards and add a layer of mulch. Hot tip: Be guaranteed of deep pink- or blue-flowered hydrangeas by feeding them with Hydrangea Food, available from your local Garden Centre Association Member to bring out the colour. Also mulch with an acidic compost. Waste Not: Remove old winter veggies and add them to the compost heap – never throw them in the bin unless they have succumbed to a disease. Adding them to the compost heap with a compost activator speeds up the composting process, and in no time at all you will have your own recycled home-made compost! Always add permanence and backbone: If in need of a small tree that will also tolerate some shade and will flower its heart out, plant the Mickey Mouse bush (Ochna serrulata) which produces the cutest yellow flowers followed by berries that turn black when ripe. Garden wildlife adores it. If you are dreaming about a patio surrounded by bowers of beautiful, sweetly scented flowers and gentle shade from the sun, but yours are looking like a bare afterthought attached to the house, you can add a softening effect with all the different jasmines. 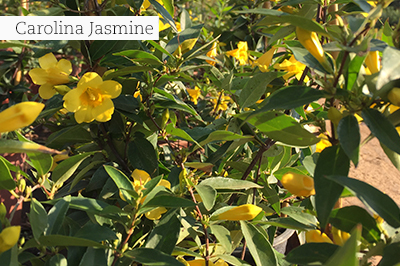 Go for Chinese jasmine, wild jasmine, starry jasmine and Carolina jasmine. Remove old winter veggies and add them to the compost heap, with an activator. Start sowing tomatoes, beans and lettuce. Keep feeding leafy veggies planted in winter, like cabbages and lettuce, every two weeks with a soluble fertiliser rich in nitrogen. An edible sowing guide for August in temperate areas of the Highveld includes: nasturtiums, Italian parsley, spinach, Swiss chard, lettuce, rocket, carrots, beetroot, radish, beans, sweet peppers, tomatoes and celery. Follow the instructions on the seed packets, as those first sown in seed trays will have to be protected from cold snaps. Feed winter and early spring bulbs that are beginning to wither, with specialised bulb food to encourage a good flowering next year. Supply a fresh layer of compost to all beds, feed them with a general slow-release fertiliser, water well and apply a final layer of mulch. 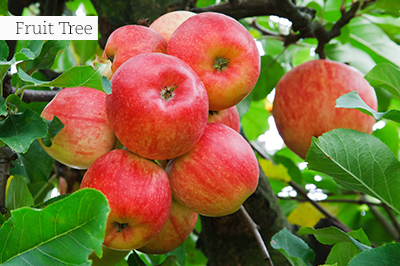 Remember to water all fruit trees properly and renew the mulch around them. They should all be fertilised with a balanced fertiliser for fruit and flowers. Looking for tough stuff that can survive brackish conditions? Start collecting the following for your summer garden: Californian poppies, campanulas, dianthuses (pinks), irises, lavender, sage, rosemary, westringias and thyme. Snails and slugs will try their best to feast on all your soft new spring plantings. Do battle with them by planting barrier plants around susceptible plants. Barrier plants include mint, garlic, chives, geraniums and fennel, and these pests hate them. Compost in earnest – no matter what the weather, your garden will always need feeding. Remember that compost improves the texture of your soil and increases the air content, which is vital for roots to grow. In addition to compost, fertiliser must also be added, to increase the nutrients needed by your plants. Feed all shrubs and trees when you see new shoots sprouting. Hot tip: When preparing new areas for planting, dig in one bag of compost and a handful of superphosphate (bonemeal), plus a dressing of general fertiliser, into every 2m² of bed. Primula seeds can be harvested and stored for next season. Perennials such as agapanthuses, dietes and hemerocallises demand little from the gardener, but they do multiply and become overcrowded after a while, which will inhibit summer flowering. Dig them up and carefully divide them up for replanting over a larger area. August is considered ‘the’ windy month in most parts of South Africa, so don’t forget to stake newly planted trees and standards to prevent them from toppling over or snapping in the wind. Now is also an excellent time to plant new roses. 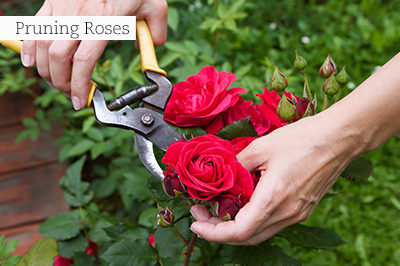 If you have not yet pruned your roses, remember that pruning late is better than not pruning at all. Hot tip: Company for roses – if you have a small rose garden that has just been pruned and you need a good companion plant, use parsley seedlings as a border. They enjoy the same growing conditions. Sow courgette seeds in 10cm pots and keep them in a sunny and protected place. Start courgettes off as early as possible to prevent fungal diseases, which are prevalent in the summer-rainfall season. Start planting seed potatoes. Revive your semi-dormant indoor plants by cleaning the leaves with a wet cloth or leaf-wipe tissue, and giving each plant a diluted dose of liquid fertiliser. The hot months are ahead of us, so now is a good time to have the irrigation system checked for faulty sprinklers or leaky pipes. 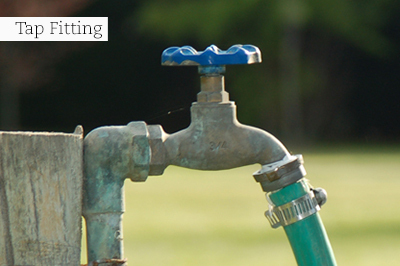 If you are still reliant on the humble hosepipe, check for leaks and holes and also that tap fittings and sprinklers are still around and all in perfect working order. They have a habit of disappearing in winter! It’s also a good idea to mulch your plants now, to keep them cool ahead of the upcoming heat. 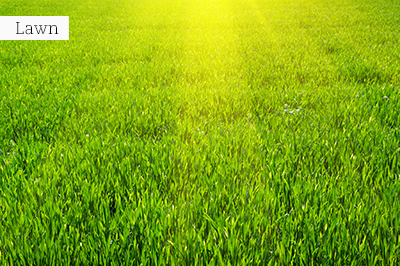 Lawns: Top dressing after fertilising is a wonderful way to smooth out a lawn and encourage new growth. Always use a quality product from a reputable supplier, as it will contain sterilised, finely sieved organic materials that will improve drainage and water-holding capacity. Some makes are also enhanced with an organic booster. Apply no more than a 3cm-layer to a fairly dried off lawn. Level it out by means of a flat board tied to the end of your rake. Start watering again as soon as the blades start showing through. Plant out young strawberry plants and sow seed of Cape gooseberries. Fruit trees will enjoy a mulch of kraal manure and an application of granular fertiliser suitable for fruit and flower production. Plant Acanthus mollis (bear’s breeches), azaleas and Mackaya bella (forest bell bush) in your shade garden. Divide overgrown flaxes and ornamental grasses. Look out for proteas, pincushions and ericas to plant now. Use slow-release fertilisers to feed the whole garden, and keep deadheading annuals and perennials to ensure a long flowering period. Sow beetroot, baby marrows, carrots, chamomile, parsley, nasturtiums and chives. 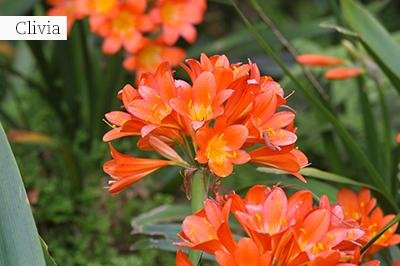 Don’t forget to plant masses of clivias to bring spring to your shade. 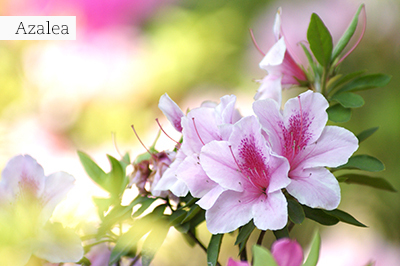 Feed acid-loving plants like azaleas, gardenias, and brunsfelsias with a microelement mixture to correct yellowing leaves, and mulch with pine needles or pine bark. Plant out rhubarb, shallots, garlic and globe artichokes. In frost-free areas, make the first sowings of summer crops like runner beans, dwarf beans, maize, sweetcorn, pumpkins and squashes. Top-dress perennial crops like asparagus and globe artichokes. 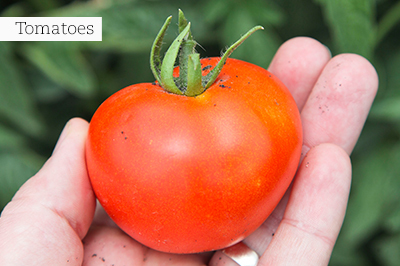 Plant out seedlings of early tomatoes, peppers and eggplants. Plant out seed potatoes in rows. Also start sowing early crops of sweet basil, coriander and rocket.